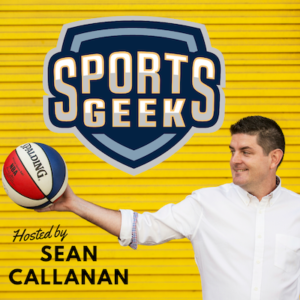 Want to meet Sean in USA on #SportsGeekTrip? Who will be NEXT BIG Podcast guest? Thank you “President Menai Roosters JRLFC” for my 100th podcast review!